Remember that a good control of Diabetes is key to enjoy a healthy, productive, and happy life. 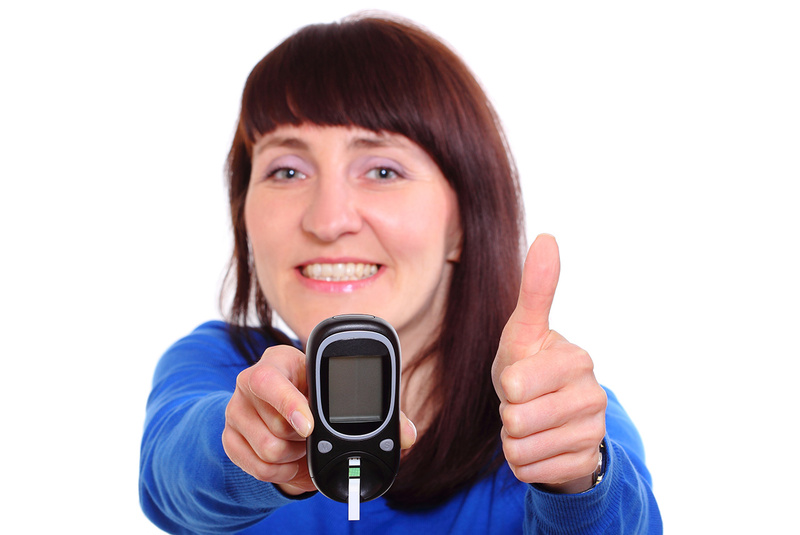 When you check your blood glucose levels regularly, you can know how well you’re controlling it. 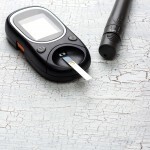 When purchasing a glucose monitor or glucometer, make sure it includes the monitor, test strips, lancet holder, lancets, and instruction manual. Our first recommendation is to always record your blood glucose level results, and bring that information to each of your doctor’s appointments. That way, the doctor will be able to know how your control is and if any adjustments need to be made. 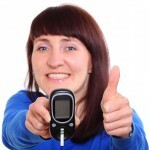 However, bear in mind as well that monitoring glucose levels only tells you how your blood glucose level is at that moment and not the rest of the time, so it’s very important for you to check your Glycated Hemoglobin or A1c, at least once every 6 months. 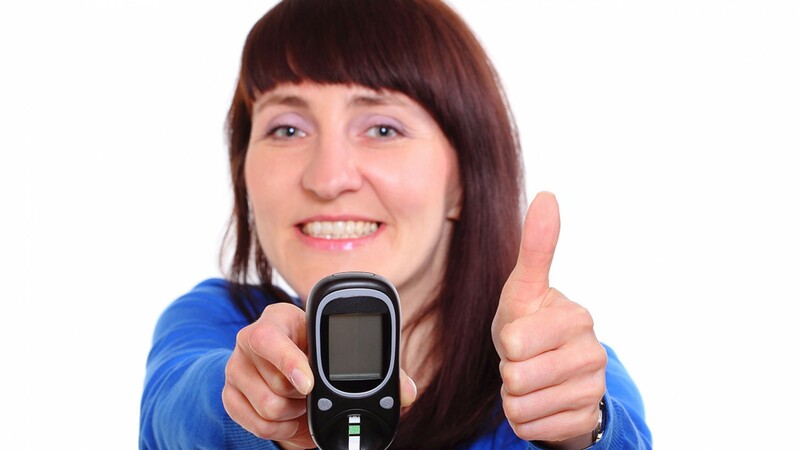 This allows you to know what your average blood glucose levels have been over the past three to four months. If you perform your glucose test, and the results are below 70 mg/dl, you should eat something sweet to avoid a Hypoglycemia, look out for symptoms, and don’t exercise, then recheck your blood glucose 15 minutes later to make sure that it went back to normal levels. If, however, your blood glucose is at 240mg/dl or more, you need to perform a urine ketone test. If you have ketones, you should call your doctor so he can explain what you have to do to avoid a Ketoacidosis. If you have ketones in your urine, don’t exercise, as this could further increase your glucose levels. Remember that when you’re sick or have an infection (flu, fever), or under a lot of stress, your blood sugar levels tend to be higher, so you should monitor your blood glucose levels more regularly in these cases. 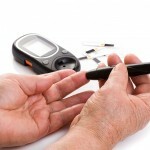 Remember that you are the only one controlling your Diabetes and the enjoyment of a life full of health and happiness.